EMPLOYMENT OPPORTUNITIES - COMING SOON!! 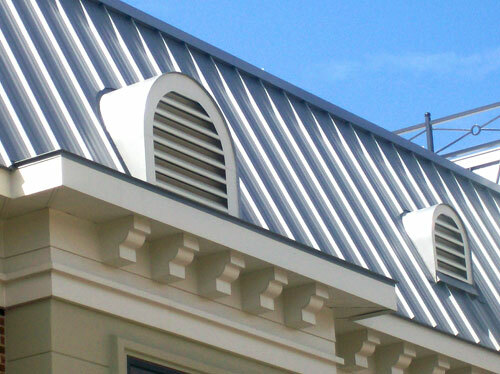 We can custom build Dormers and Louvers to meet your needs. 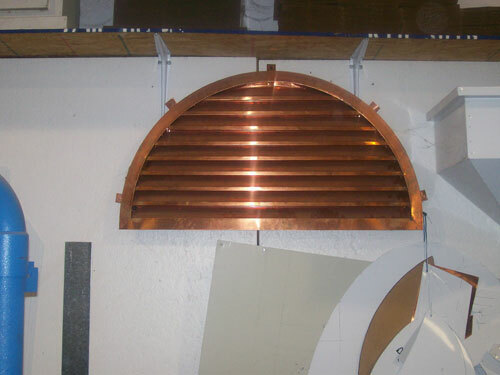 We can build these in various shapes and sizes and to fit the pitch of your roof. 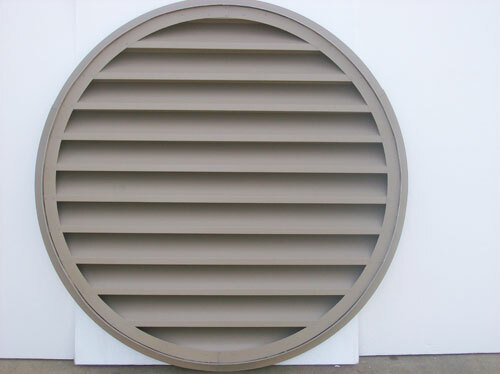 They are a great addition to add to the aesthetics of a building and will be helpful in the ventilation of attics. 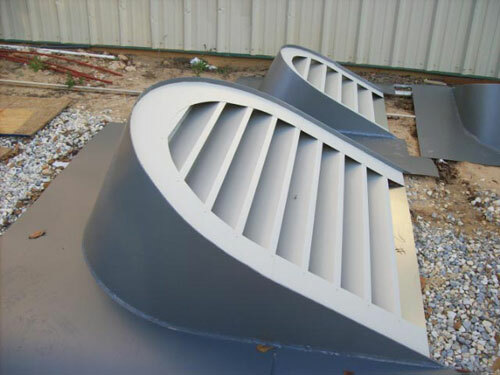 We can build them in a wide variety of colors to meet your needs. 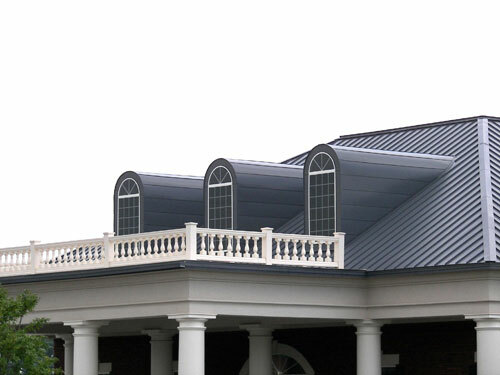 Contact us for details and pricing. Hover over the images below to enlarge. Click to bring to the front. 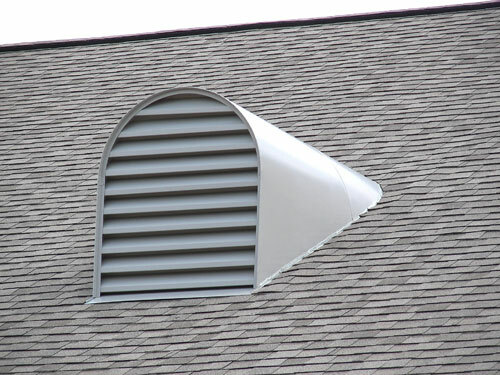 Build/Design louver or dormer style vents per specifications. 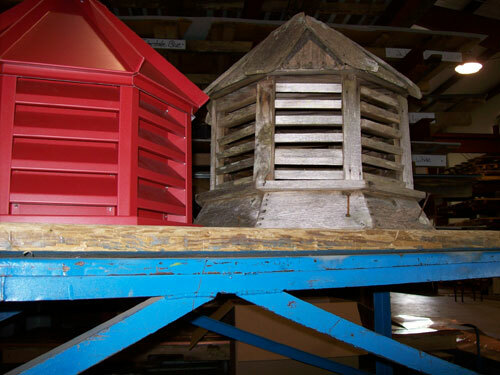 Match or build custom cupolas per customer specs. 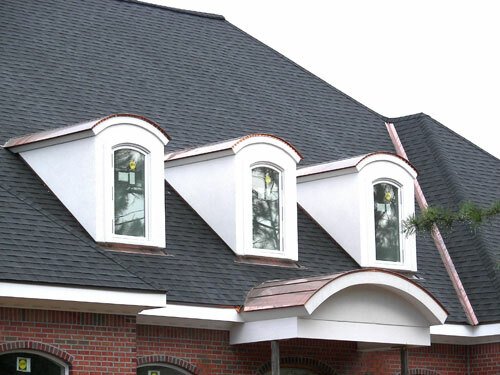 Installation available through qualified contractors.